December is the time of year when most music publications begin trotting their year-end best-of lists, and to be honest, we're no different here at Bandwagon. Our 2015 favourites feature is indeed forthcoming, but in the meantime, we thought it'd be nice to throw a little shine on the amazing albums that are being forgotten by all these roundups. This has been an outstanding year for music on all fronts and genres, and it'll be impossible to talk about of them all, so its easy to see how a few great releases can get lost in the conversation. But that's where a list like this comes in. This one is for the amazing albums that, for one reason or another, haven't gotten the recognition they deserve. This one's for the underdogs. In a year rife with zeitgeist-defining hip-hop releases (Kendrick Lamar, Vince Staples, Freddie Gibbs, etc), we can absolutely understand how Oddisee latest release got buried under everyone else's hype. But still, its a shame that an LP filled with this much lyrical wit, elegant production and charming eloquence could be so casually disregarded. 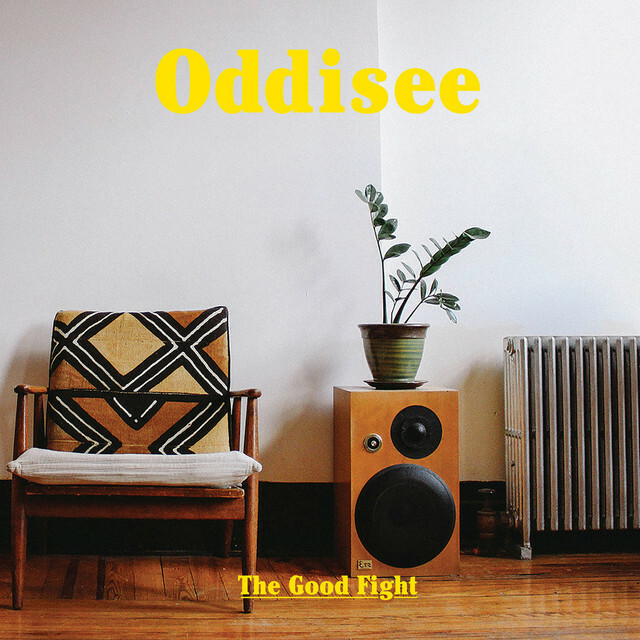 Heavily influenced by old soul, The Good Fight is a timeless record filled with groove and verbal dexterity, that'll stand the test of time, even if its not hip enough for today. 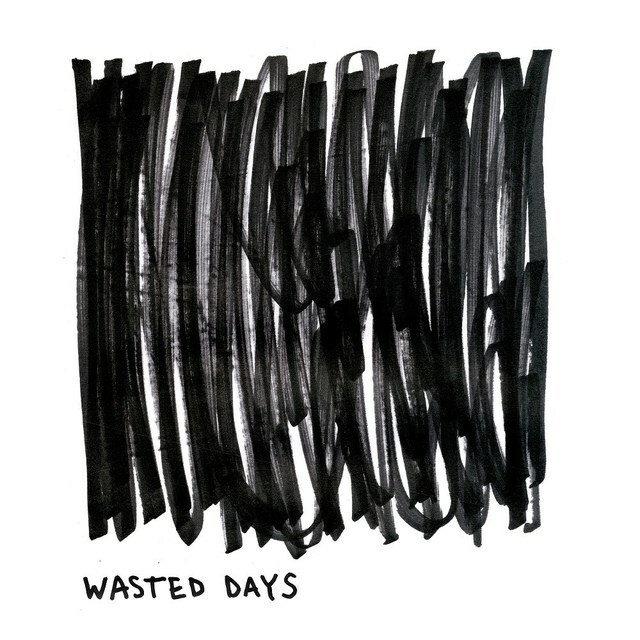 Combining the hardest and most vibrant edges of UK's various electronic scenes, Sam Binga combines elements drum & bass, grime and dancehall into one hell of an antsy album called Wasted Days. A lot of the LP's dingy club anthems revolve around a large supporting cast of vocalists such as Redders, Chimpo, Fox, Warrior Queen and Rider Shafique (amongst others) but unsurprisingly, its the instrumentals where Sam Binga truly shines. Tracks like 'I Tol U', 'Dark Day' and 'Reclaim' (featuring Om Unit - a match made in gunfinger heaven) showcase the badman at his very best. Footwork lives and breathes in Chicago, but in truth, its UK label Planet Mu that brought the genre from local attraction to worldwide phenomenon with their Bangs & Works compilations. And this time Planet Mu has once again brought footwork to the forefront with a fresh female perspective in Jlin. 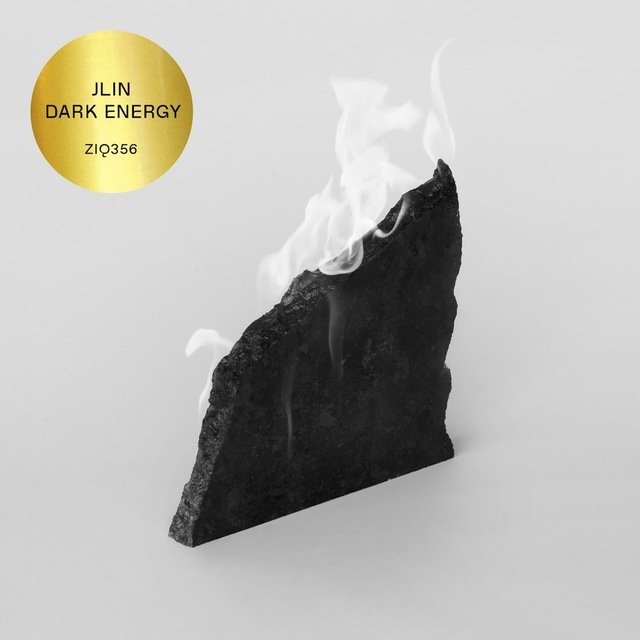 Her debut album Dark Energy presents the chaos and energy of footwork in a cavernous context, playing with negative space and expressionistic shapes to transcend the genre's tropes, while still staying true to the Teklife spirit. This is Dan Bejar's second decade as Destroyer, but his sound is anything but tired. 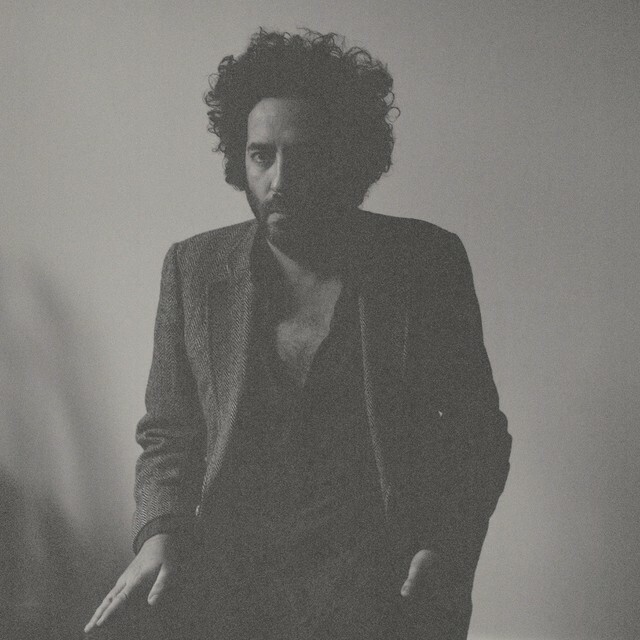 His evolution as an artist is a pleasure to listen to (it's a great excuse to go through Destroyer's wonderful discography) and Poison Season fine-tunes the brass experiments of Kaputt by turning his Roxy Music affectations into an integral and heart-swelling part of his new dynamic. Intellectual, and ambitious on literary and musical levels, this album sees Bejar's restless inspiration soar to new heights. 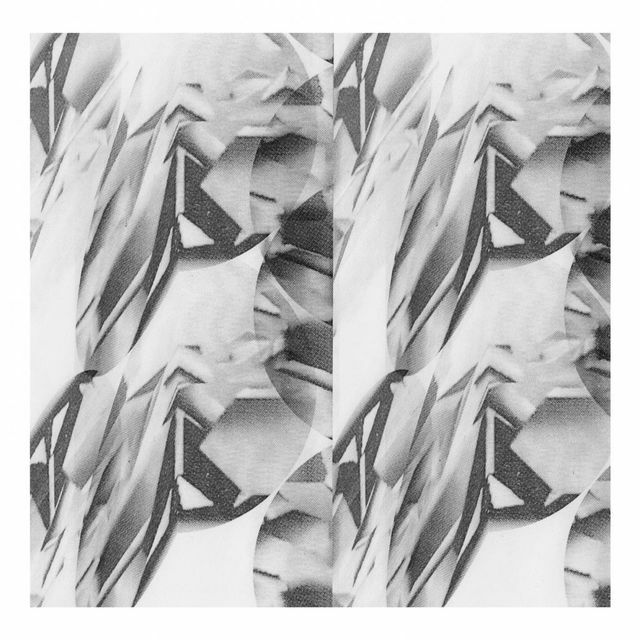 Previously known as a dubstep producer, Jamie Vex'd stunned everyone when he transformed into Kuedo in 2011 (at the height of dubstep) to make Severant, a Southern rap-influenced, minimalist IDM adventure. Four years later, Kuedo returns with yet another arresting creative departure in Assertion of a Surrounding Presence, an album that revels in dramatic Vangelis-esque synths and abstract structures. Much like how Severant served as a template for idiosyncratic young producers, we reckon this one will be similarly influential in the future. 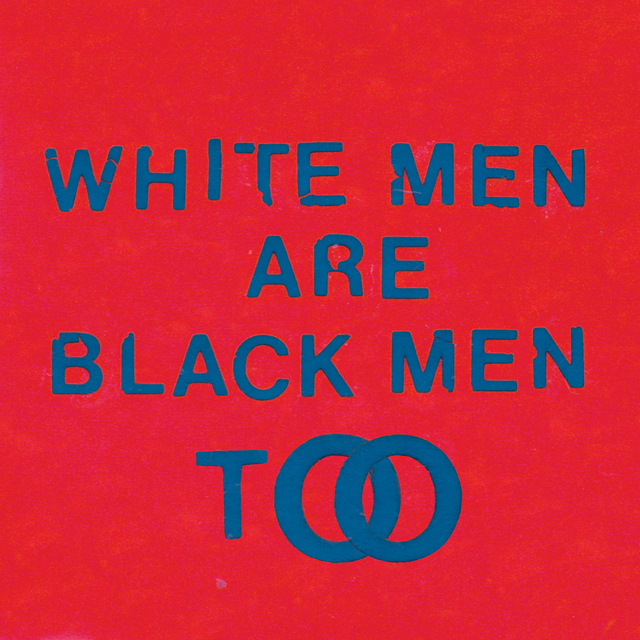 Despite the band's heightened exposure since beating fka Twigs and Damon Albarn for the 2014 Mercury Prize, their latest album White Men Are Black Men Too, apparently recorded immediately after their win, attracted barely an eighth of the same attention, which is tragic, because the record shows the band at their strongest creatively. It is, by all means, a pop album, but one made on their own terms — an enlightening mish-mash of lo-fi melodies and unifying themes that encapsulate all the best qualities of this unique Scottish trio. 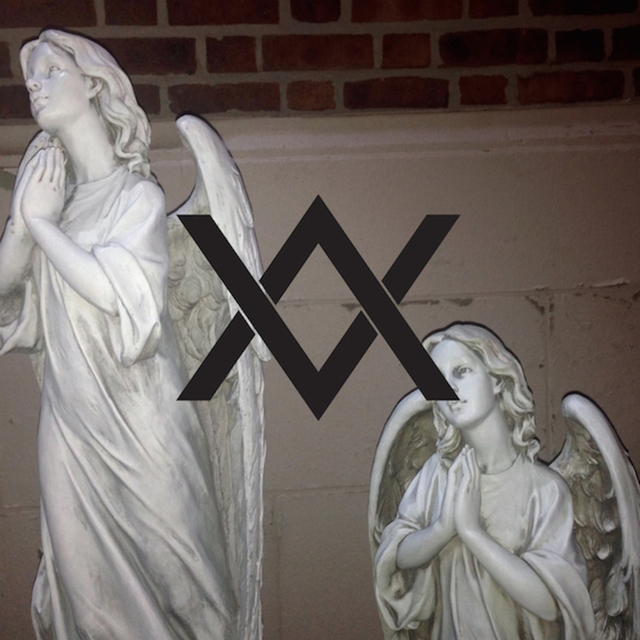 Their last album Aesthetica was a real grower for me — not even Deafheaven can prepare you for the band's post-black metal oddities — and that stays true for The Ark Work, an album just as sweepingly epic as their other works, although not entirely in the same way. Embracing art rock, MIDI instruments, Gregorian chants, bagpipes, IDM and hip-hop, The Ark Work could've been a glorious mess if not for group leader Hunter Hunt-Hendrix's alarming precision. An uncanny masterpiece. 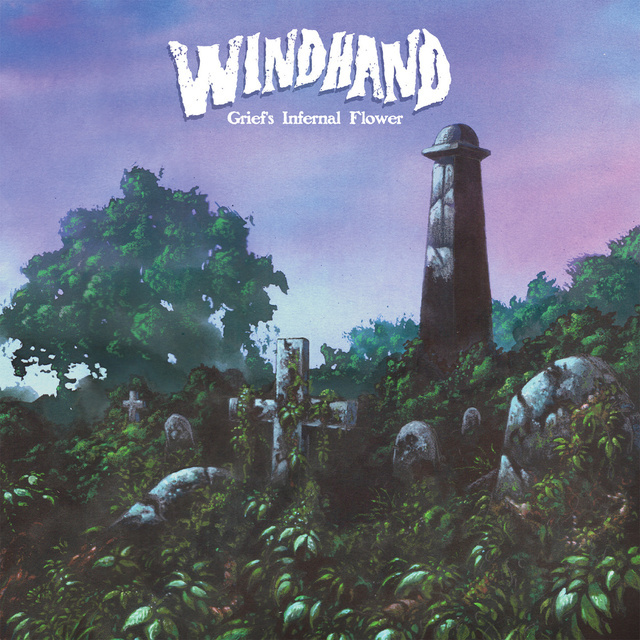 Emotion in doom metal is hardly new, but somehow Windhand was able to write an album that feels incredibly rejuvenating after multiple listens. Grief's Infernal Flower benefits immensely from the vocals of lead singer Dorthia Cortrell, who can sound convincingly powerful and pained within the album's 71-minute running time, without ever coming across as theatrical. The band also does exceedingly well in ensuring instrumental variation, making those loud, crunchy guitars even more impactful whenever they surface. In the mighty words of Sunn O))), maximum volume yields maximum results. 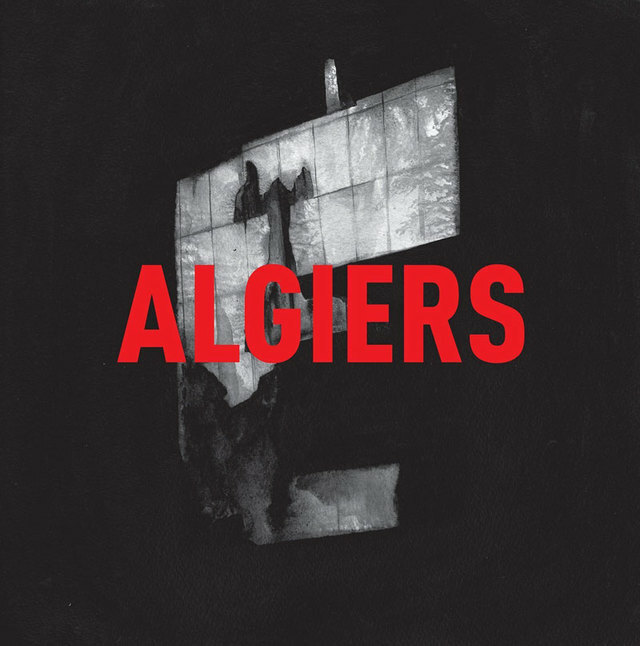 2015 had a remarkable output of defiantly "black" music, from Kendrick to Staples to Kamasi to D'angelo, but Algiers personally stands out, by virtue of the band's fierce and confrontational approach — claiming the hallowed confines of industrial music and post-punk to lay wreaths and cry foul at black injustice, spearheaded by vocalist Franklin Fisher's raw, gospel-influenced howls. An album so in the moment, and unbelievably underrated, that my biggest hope for them is that they carry on long enough for a second album. 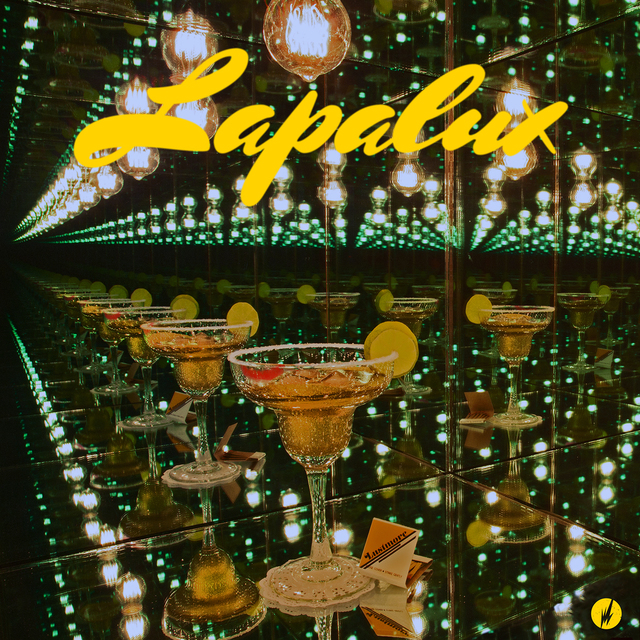 Even as his first release had its moments of ingenuity, producer Lapalux's second album was what sold me, producing an excellent example of something refreshingly new inspired by the past. Lustmore expertly blends hypnagogic textures with 80s-inspired synths, seductive modern beats, R&B and jazz. Irresistible. Extra shoutout to: Holly Herndon's Platform, a mind-bogglingly delightful album by a rising figure in the world of post-modern electronic music and Geography of the Heart by elintseeker, a gorgeous piece of ambient work.